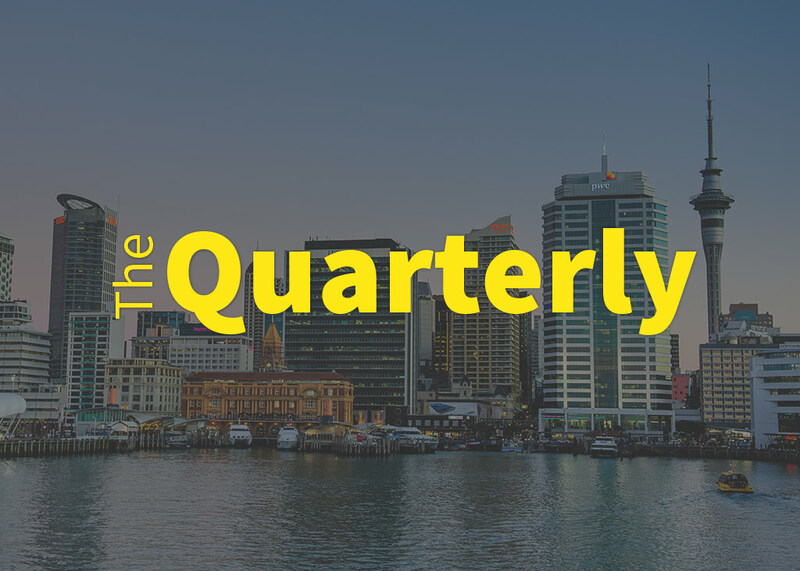 As we head into the first quarter of 2018, it is worth providing a brief update on the revision of the Unit Titles Act 2010. You may.. In this third quarter of 2017 I would like to cover matters relating to Accessory Units (AUs). 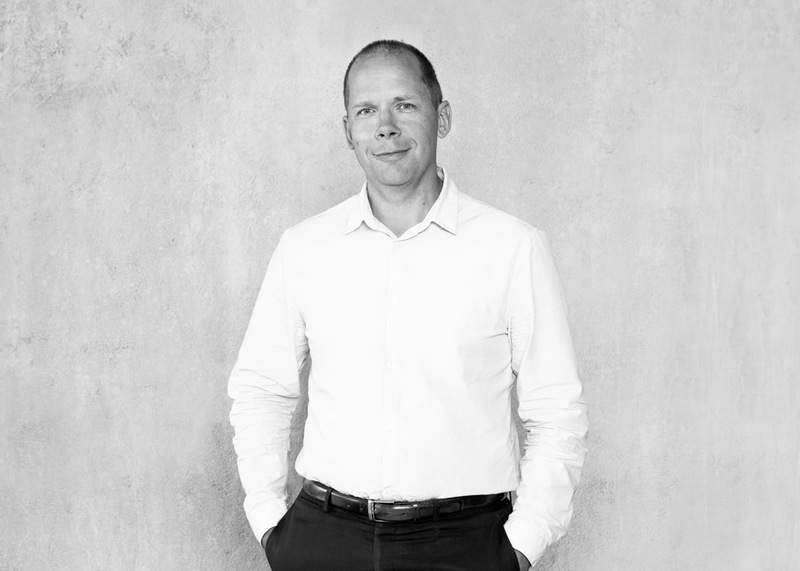 This is topical, given recent media attention in a..
Steve Plummer, Managing Director of Scope Strata Management shares his experience of growing his workforce along with his business. Steve was the CEO of a large.. The second quarter of 2017 has continued to see a growing number of new build apartment projects advertised for sale. With a growing population in Auckland,.. The first quarter of 2017 has been a busy one for unit title properties. In March, public submissions closed on the government review of the Unit.. 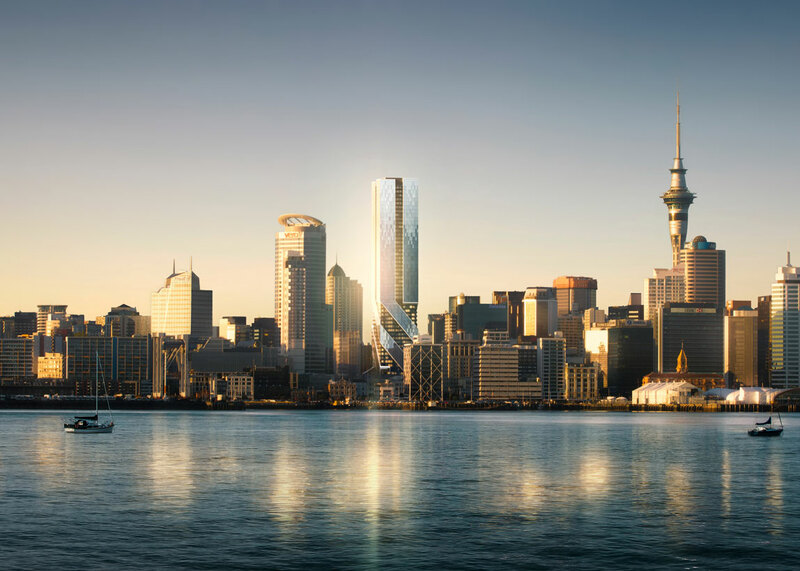 When the 57-level Pacifica residential tower comes on line in 2020, it will set a new benchmark for luxury, high-rise living in Auckland. Expectations are high,..